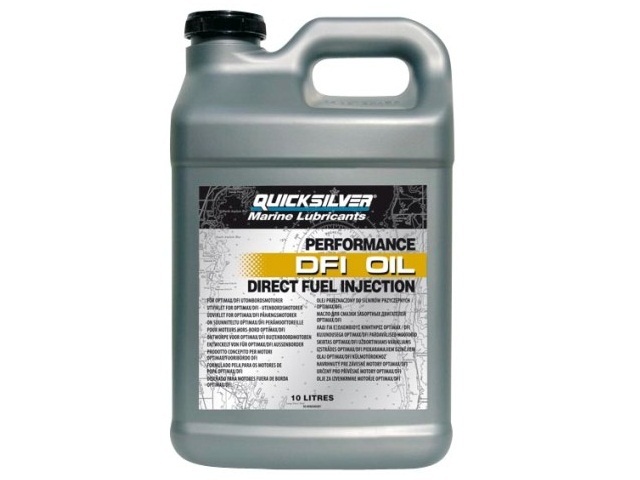 We are Falmouth's only official Mercruiser main dealer for Mercruiser petrol and diesel variants. 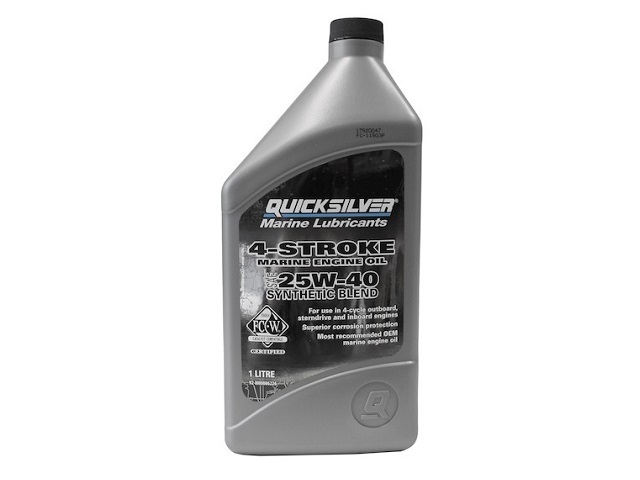 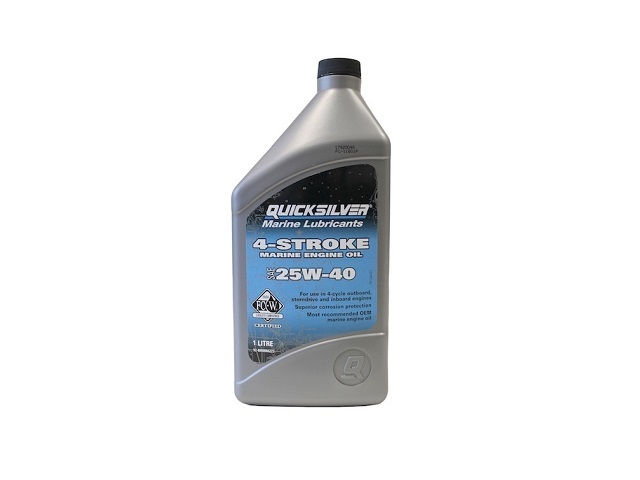 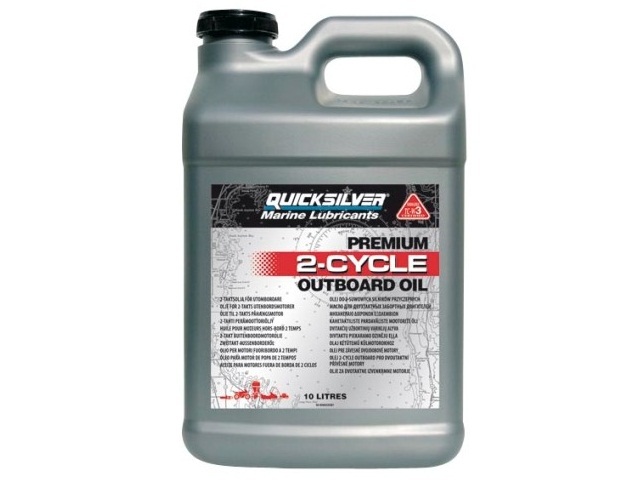 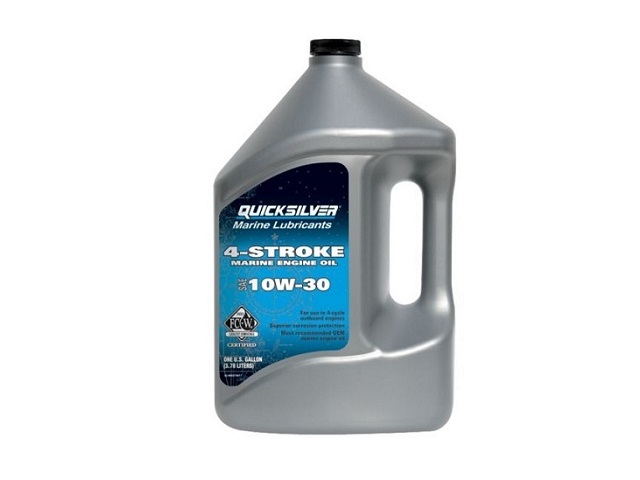 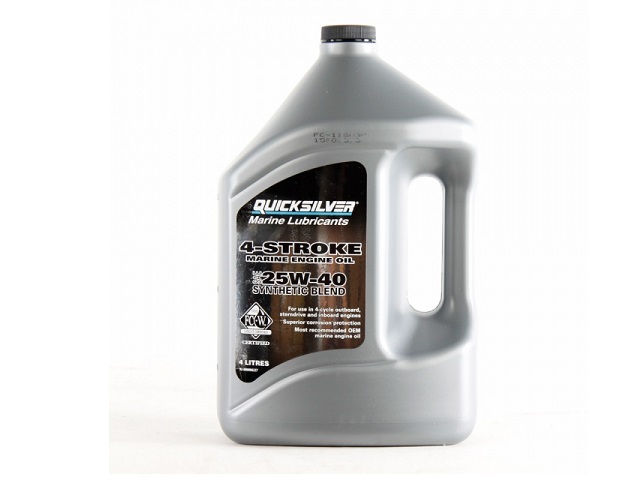 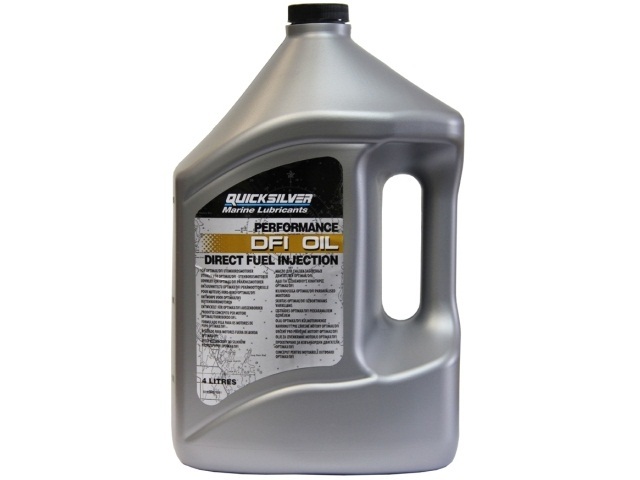 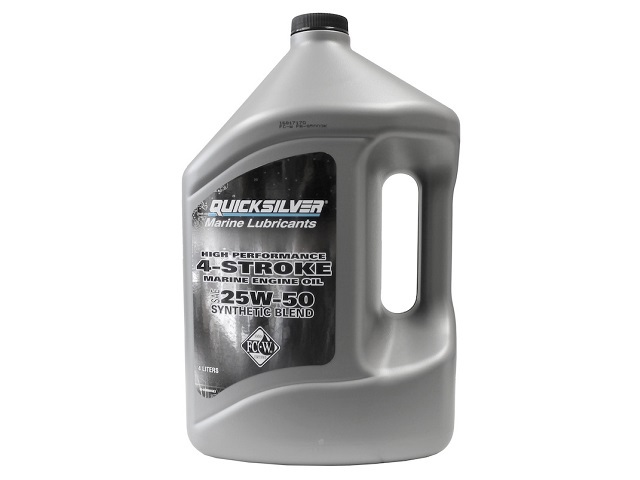 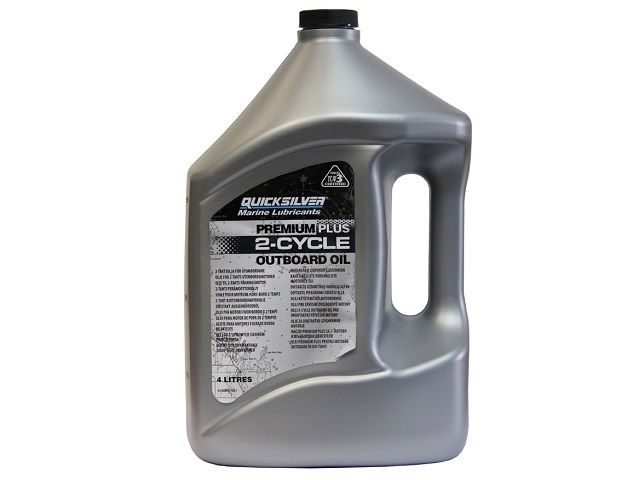 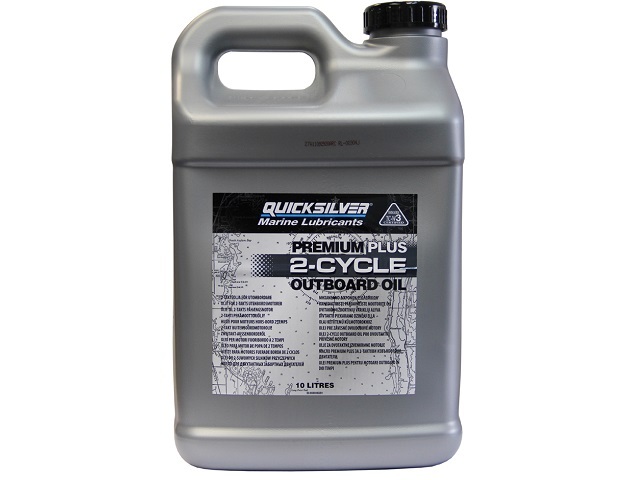 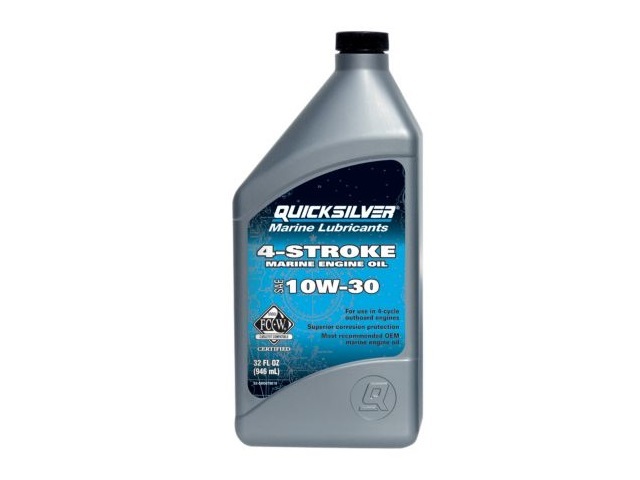 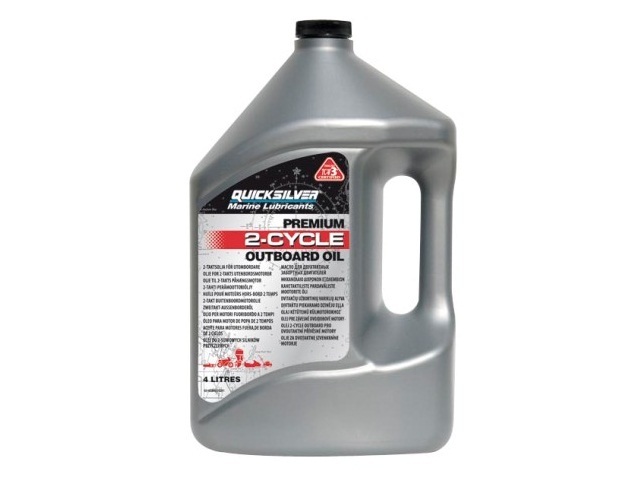 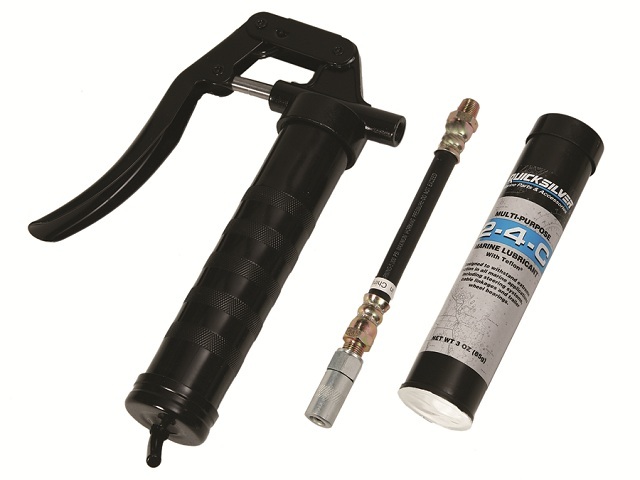 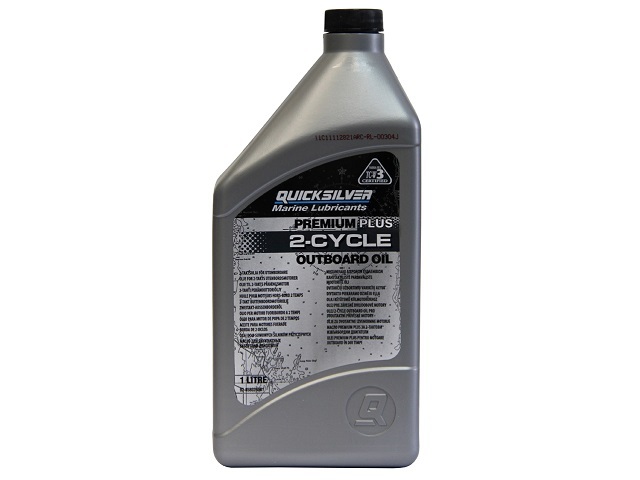 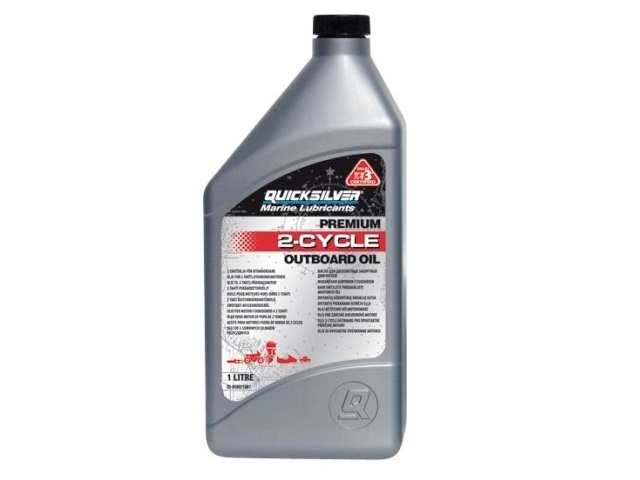 We carry large stocks of genuine filters, oils and grease, parts and replacement OEM props for the complete range of Mercruiser inboard petrol and diesel engines. We also have the latest G3 CDS and SPX diagnostic software to fully maintain and monitor your engine to the manufacturer’s recommendations and kept up to date on all warranty and manufacturer's recall bulletins. 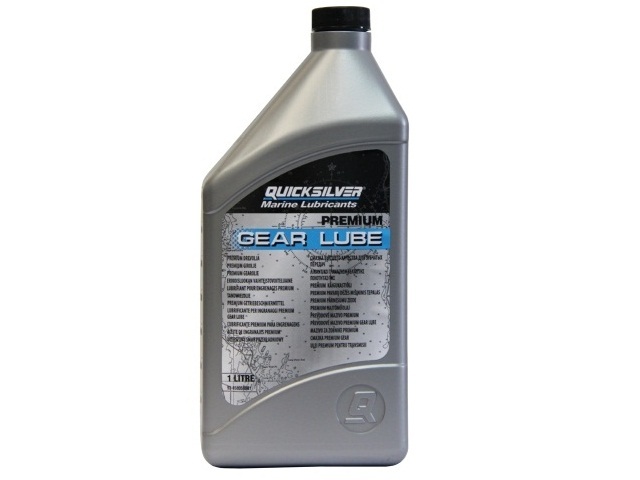 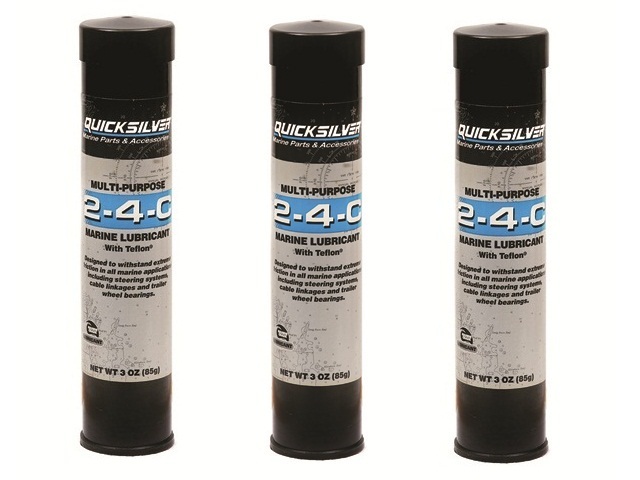 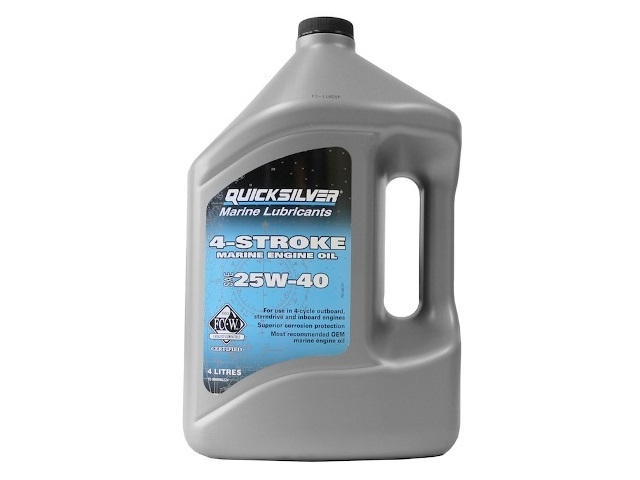 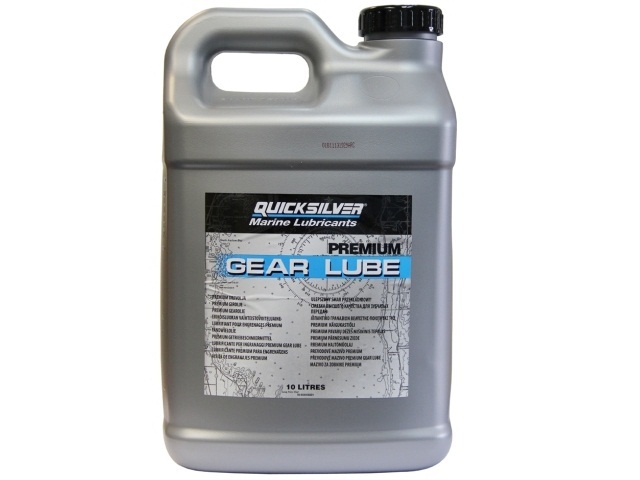 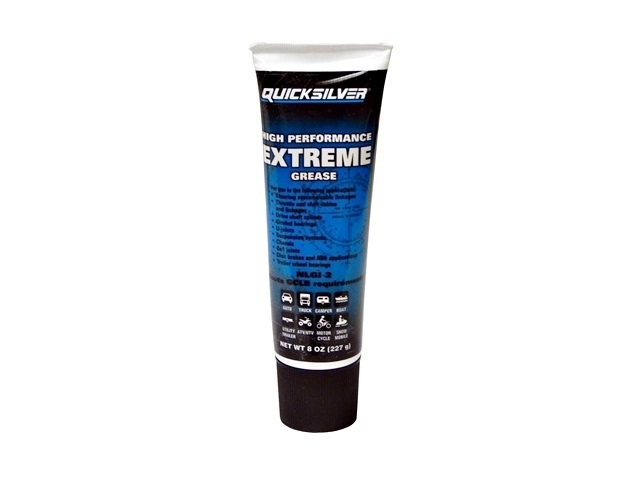 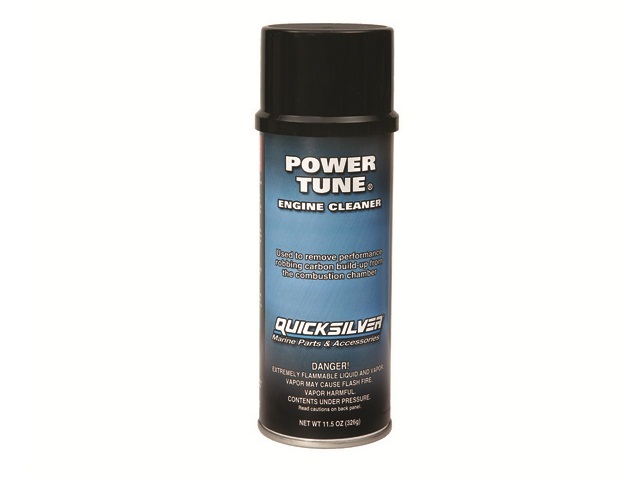 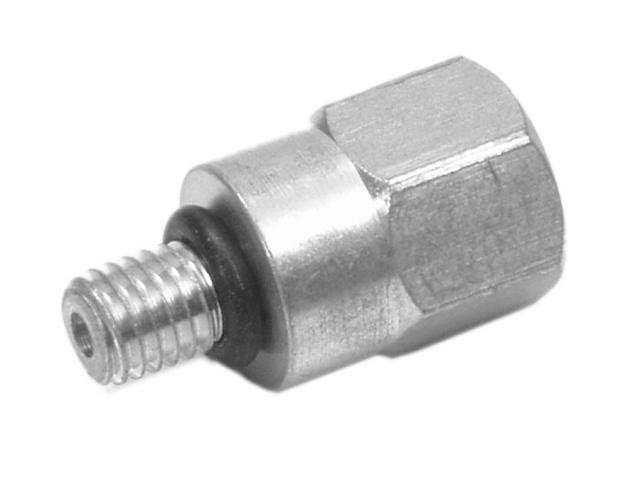 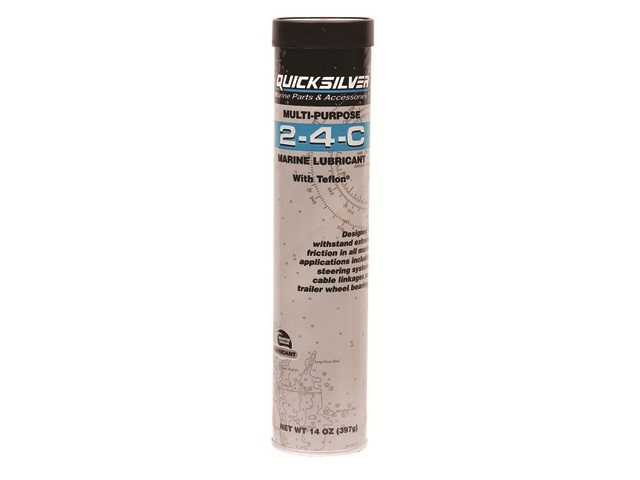 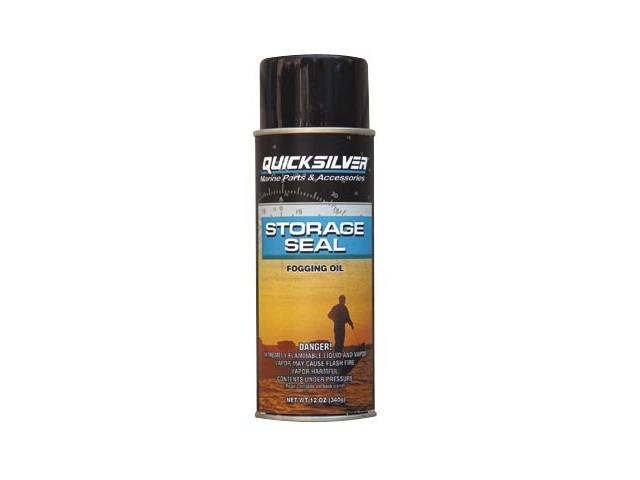 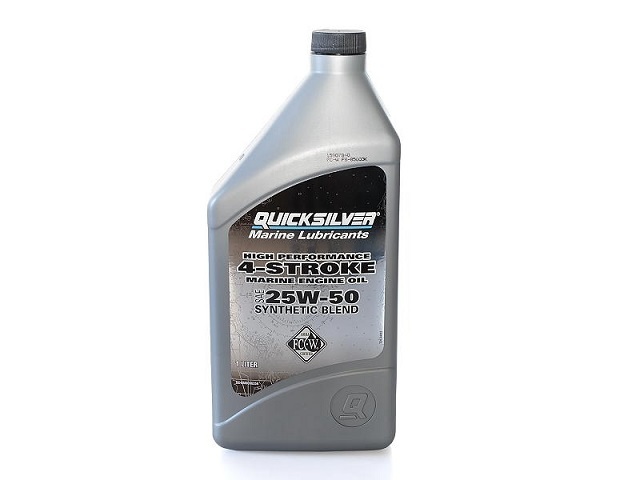 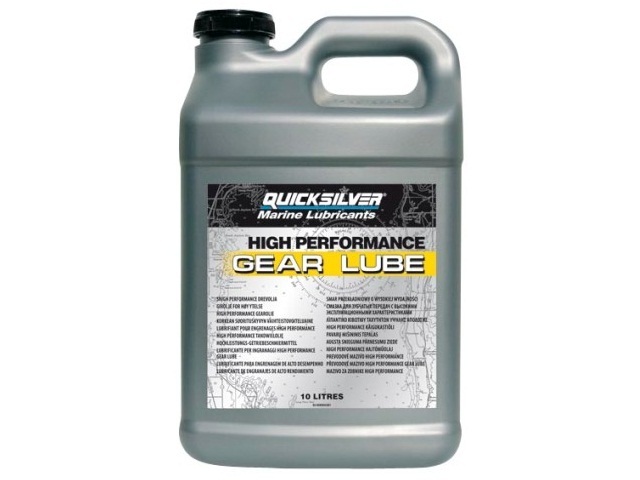 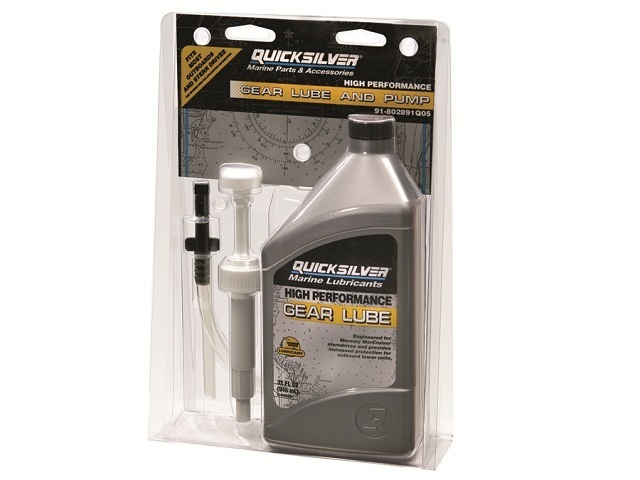 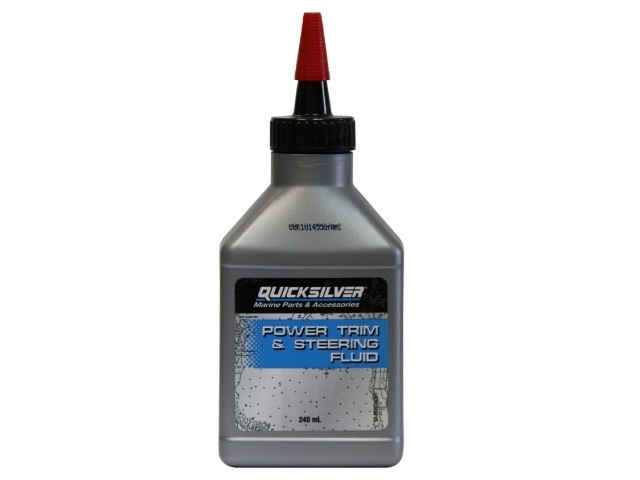 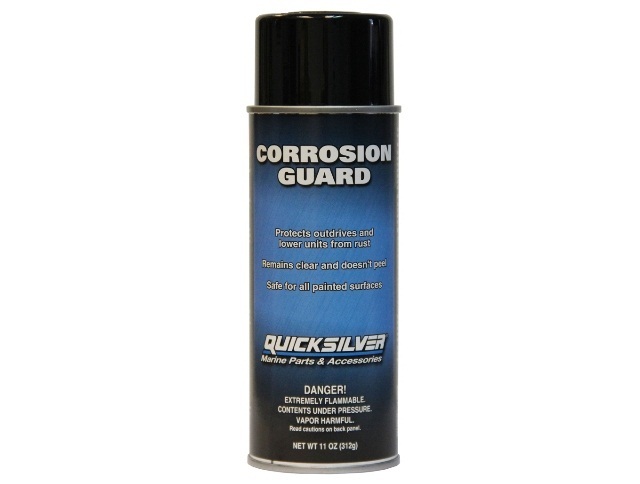 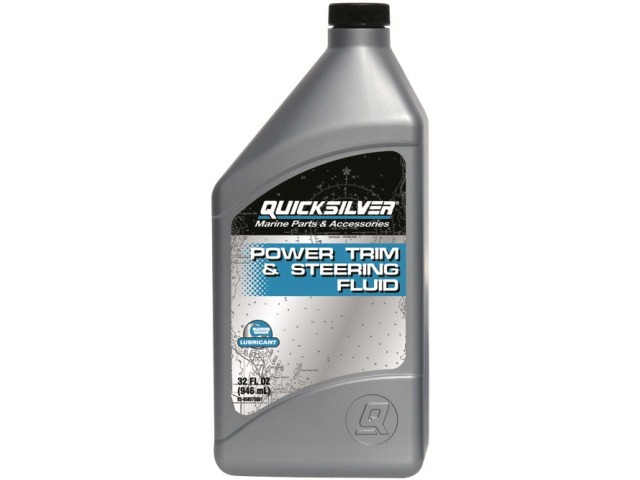 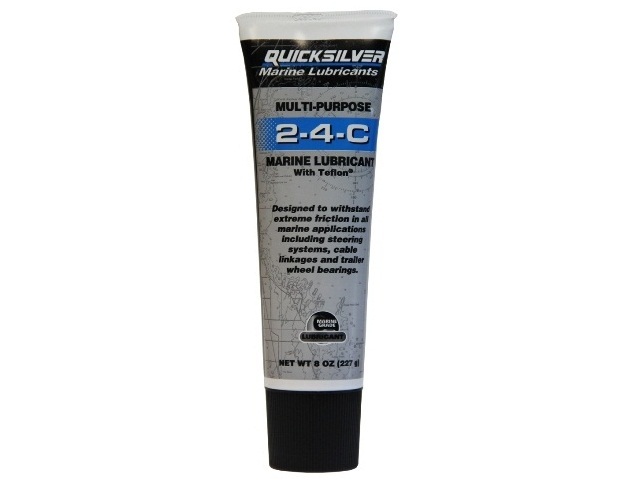 Quicksilver Gear Lube Pump Adapter Part Number 91 883704Q03 Quicksilver Gear Lube Pump Adapter.